These past few Thursdays I have been sharing our plans for visiting Disney World. Two weeks ago I shared our Epcot plans and last week I shared our Magic Kingdom plans. 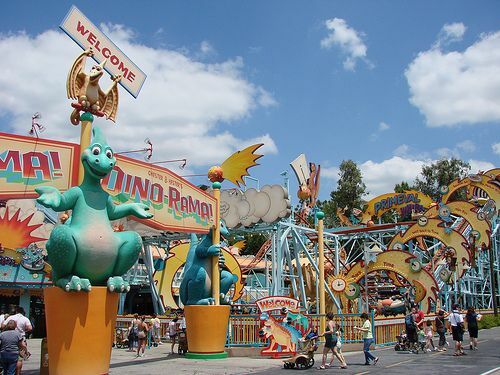 Today I’ll be sharing our plans for Disney’s Hollywood Studios and Animal Kingdom! These two parks are smaller than the other two and therefore we are only visiting on one day each. Once again, I have gotten information from EasyWDW. We visited Hollywood Studios the last time we were in Disney World (and we ran through it during the 1/2 Marathon!) but there are a few things I would like to see that we did not get to see last time. Here are our tentative plans! 1. Collect FASTPASSes for Toy Story Mania – Return time of 9:45am –10:45am. 2. Ride Toy Story Mania. 3. 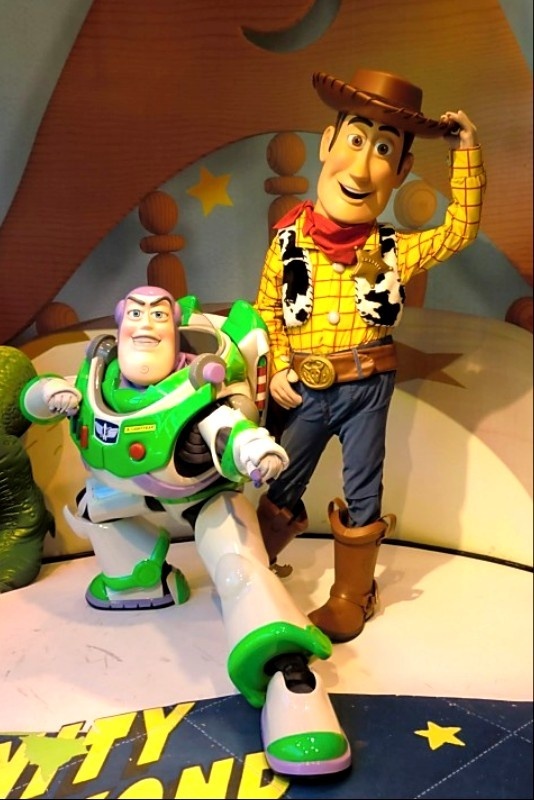 Meet Buzz and Woody – we did this last time immediately after riding Toy Story Mania and were first in line to meet them! They start at 9:15 AM. 4. Take pictures with Lightning McQueen and Mater. 5. Explore Magic of Animation Building while Dave rides Rock’n’Roller Coaster and / or Tower of Terror. 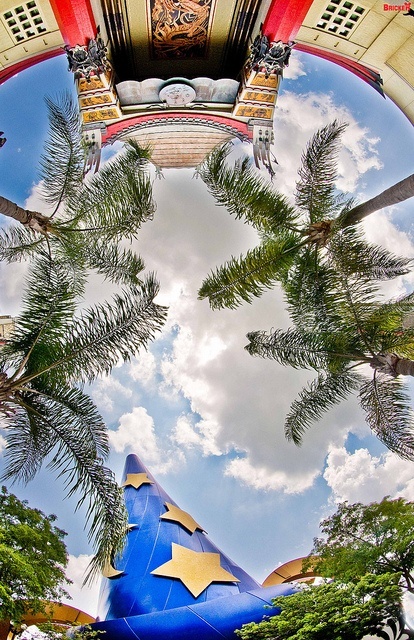 Meet Sorcerer Mickey at 10 AM. 6. Ride Toy Story Mania with FASTPASS. 7. Disney Jr. Show – now with Sofia and Doc McStuffins!! 9. Meet Jake (and Handy Manny if the kids want to) in the Animation Courtyard (starts at 10:30 AM). 10. Visit One Man’s Dream exhibit. 11. 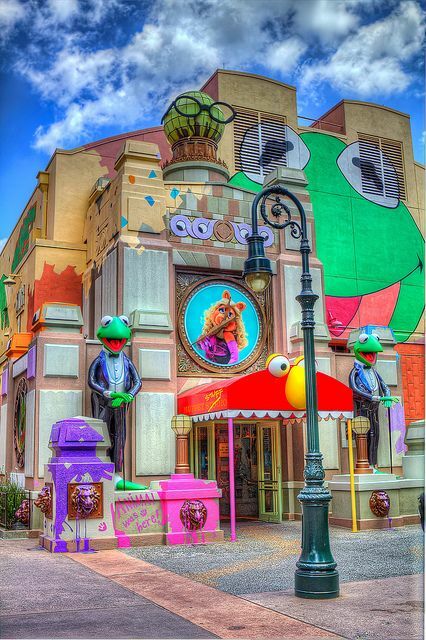 Watch Muppet Vision 3D. 12. Watch Beauty and the Beast stage show. 13. Great Movie Ride / Backlot Tour as time allows. 14. Characterpalooza – 4:30 pm at Echo Lake and 5:30 at Streets of America – San Francisco. 15. Fantasmic! at 9 PM. 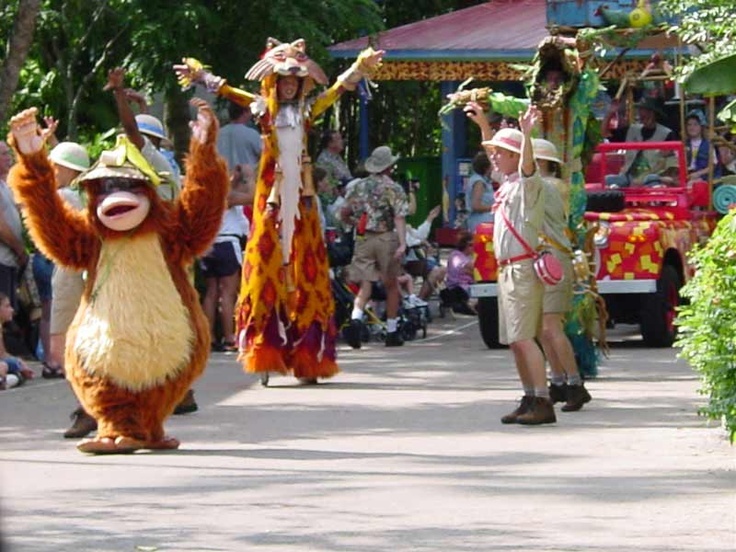 I have only been to Animal Kingdom once before (aside from running through it at the 1/2 Marathon!) and it was when Gabbie was a baby and I was pregnant with Zachary. I feel like I missed a lot because I felt Animal Kingdom was basically a Disney zoo, yet I hear that many people consider it their favorite of the Disney parks. I hope this time I will be able to appreciate it more than last time! Here are our tentative Animal Kingdom plans. 2. Get FASTPASS for Kali River Rapids with return time of 10:20-11:20. 3. Walk Maharajah Jungle Trek while Dave rides Everest. 4. Walk Pangani Forest Trail? 5. Ride Kali River Rapids. 8. 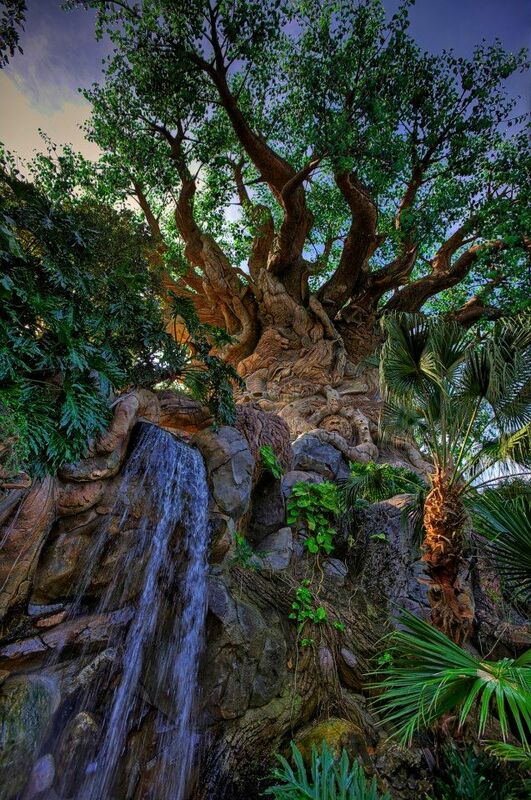 Walk past the Tree of Life. 10. Festival of the Lion King. 12. Try to see Divine. 13. Parade at 3:45. Easiest outside of Yak & Yeti in Asia or Tamu Ramu Refreshments in Africa. Did I forget anything important? Have you been to these parks recently?